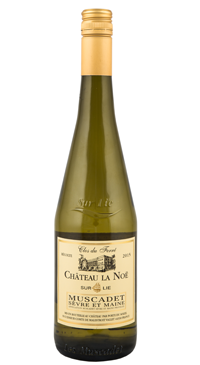 Domaine de la Noe was founded in 1878 by the Drouard family. Today the wines are nationally and internationally recognized for their high quality and Bishop’s Cellar is pleased to have the Muscadet de Sevre et Maine on their shelves. Made from the Melon de Bourgogne grape. Aromas of white flowers and the seaside. The palate is light, dry with a citrus tang and refreshing minerality on the finish.